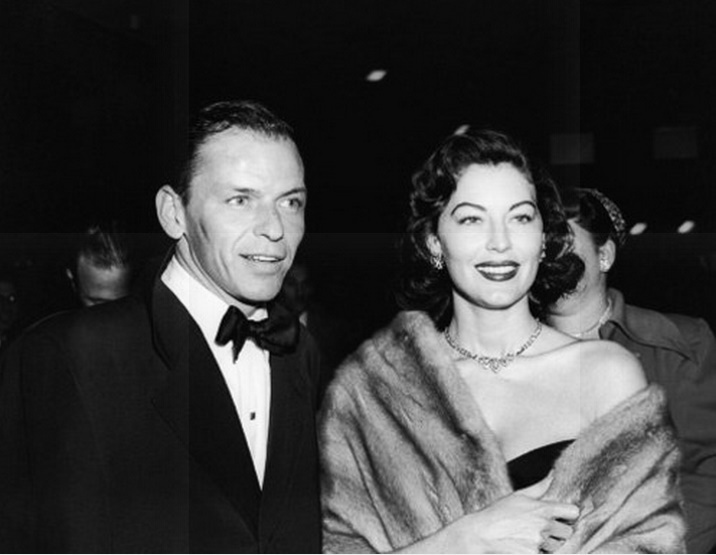 Today’s blog is a tribute to my favourite old school actress – Ava Gardner, and to the love of her life, Frank Sinatra. If she were still alive, today would be her 91st birthday. 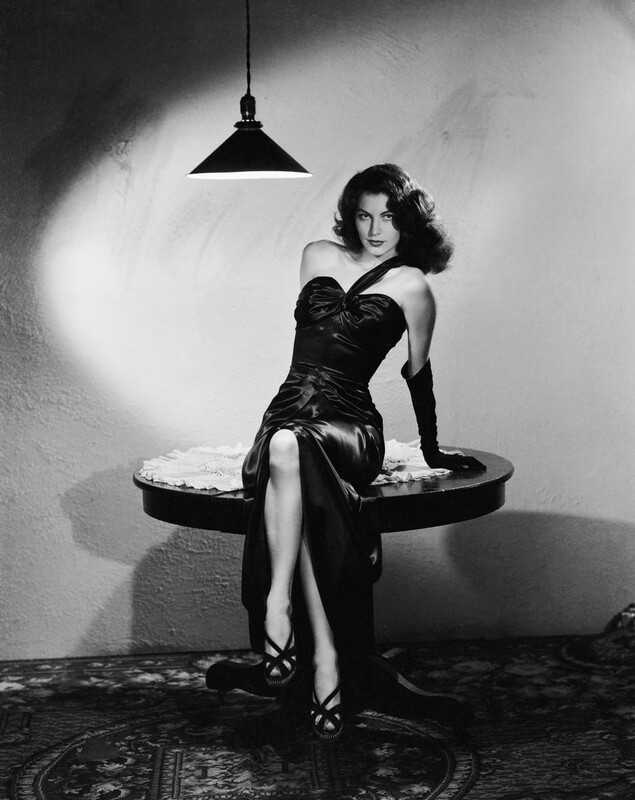 Ava was a successful woman in a man’s world…Her life was always full of extremes – her love life, smoking and drinking habits, and of course, her wild beauty, were her trademarks…She wasn’t called the most beautiful animal in Hollywood for no reason! 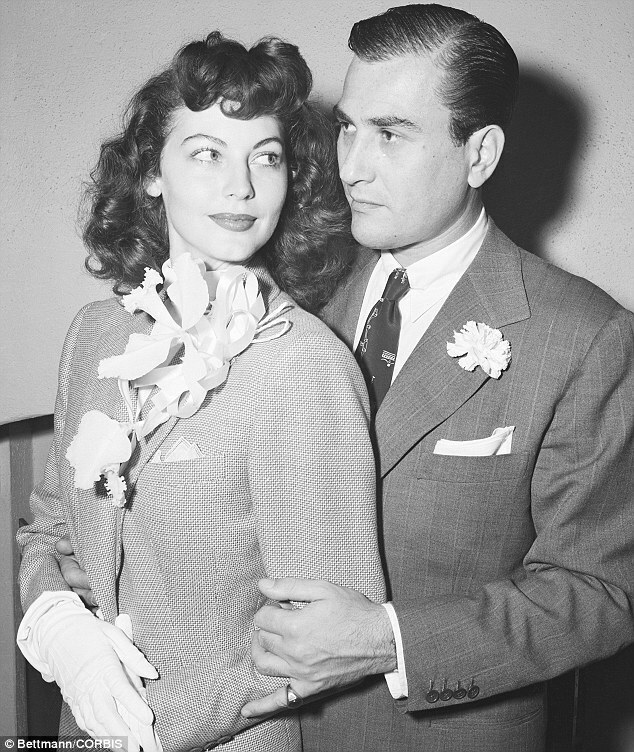 In today’s world of inverted values considering beauty, spirit, and love, we truly need more women like Ava! 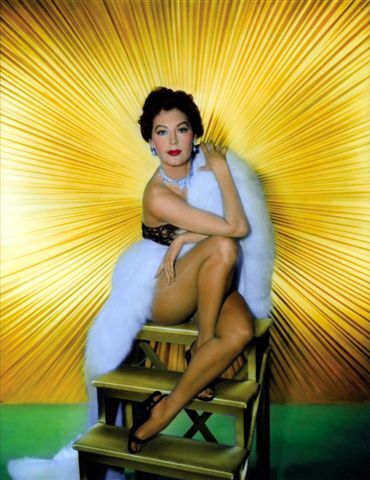 One of the most beautiful women to ever step in front of a camera, born in North Carolina, on December 24th 1922 (on the same date, but in 1905 one of her famous lovers was born, the eccentric film magnate and aviator Howard Hughes). 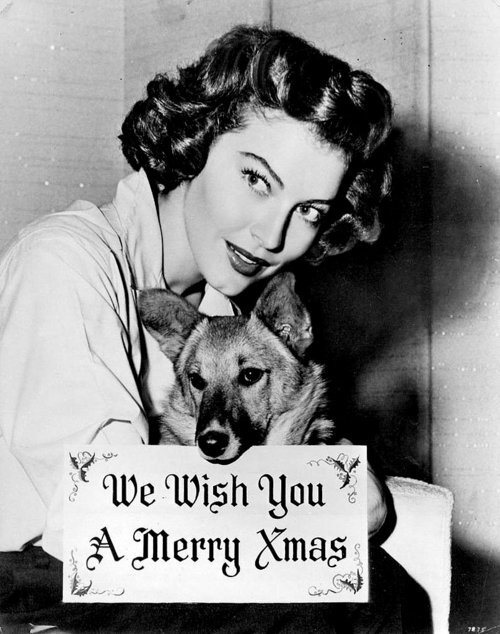 Ava Gardner was the youngest of seven children. Her parents were poor cotton and tobacco farmers. 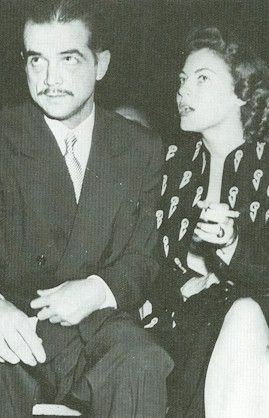 At the age of 13, Gardner moved with her family to Virginia, however, her father became ill during this time and died when Ava was 15. 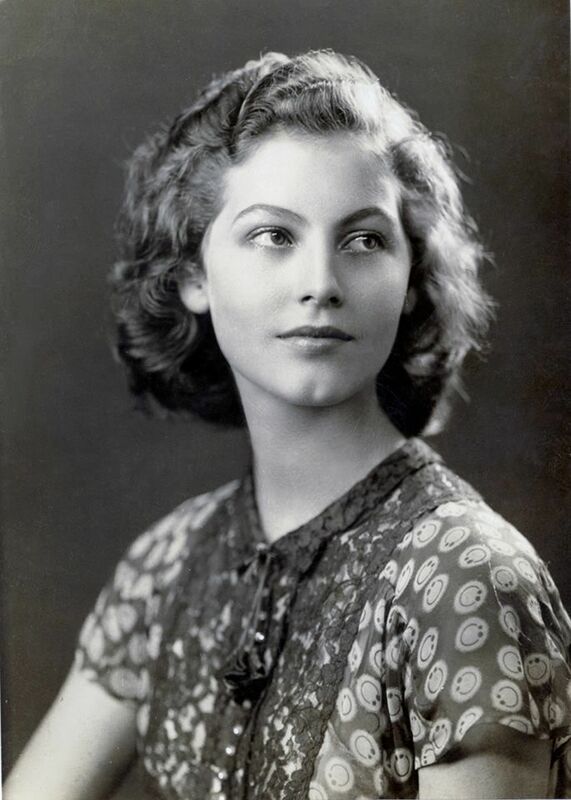 Ava Lavinia Gardner caught MGM’s eye as a beautiful teenager, while she was visiting her sister in New York, and was playing bit parts in films by the time she was 20. 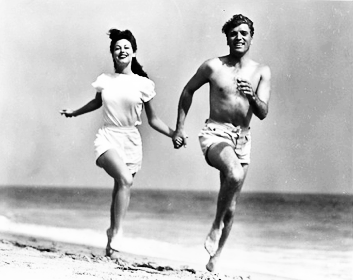 She landed her first starring role in ‘Whistle Stop’ (1946), then made a splash that same year in ‘The Killers’, co-starring with Burt Lancaster. 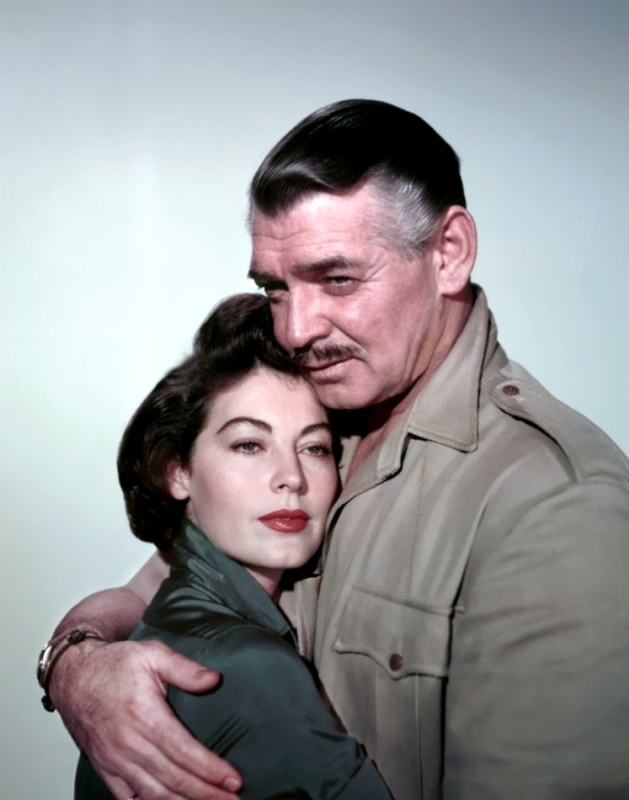 But it wasn’t until 1953, when John Ford cast her in ‘Mogambo’, with Clark Gable, that her true talent emerged, gaining her one Oscar nomination, for Best Actress. Her performance in ‘The Night of the Iguana’ (1964) also received rave reviews, and won Gardner a BAFTA, and Golden Globe award nomination. 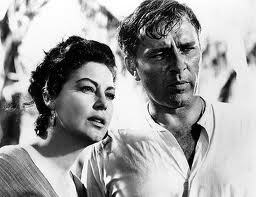 Her marriages were even bigger news than her films. 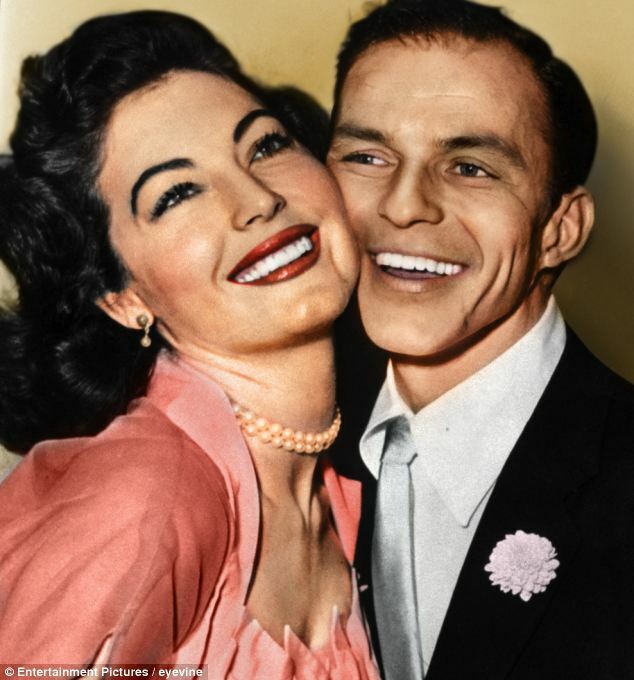 After brief marriages to Mickey Rooney, and bandleader Artie Shaw, her marriage to Frank Sinatra was the most famous and the longest-lasting. 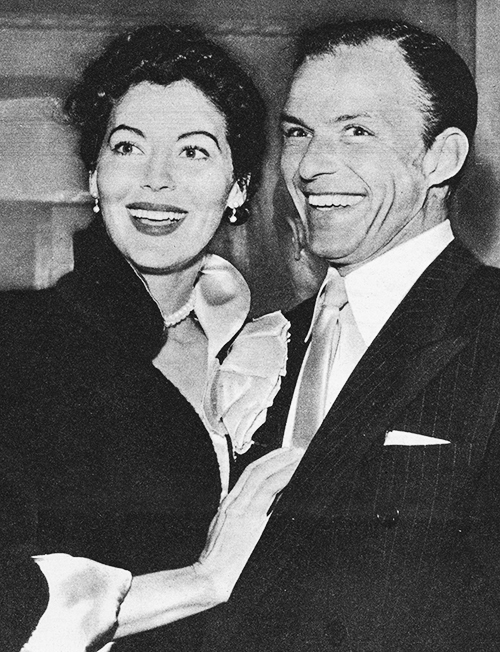 Sinatra left his wife Nancy to marry Gardner, leading to criticism from gossip columnists, the Catholic Church and his fans for leaving his wife for a femme fatale. Their marriage was tumultuous and they divorced in 1957, but remained good friends for the rest of her life. 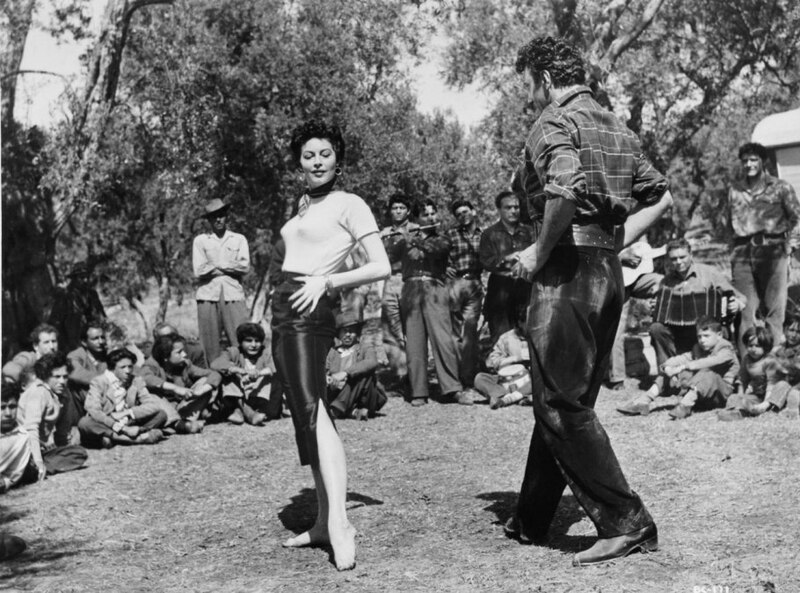 It all became too much for her, especially when she continued to have trouble getting quality parts, and she moved to Spain in the late 1950s, making most of her films in Europe after that. 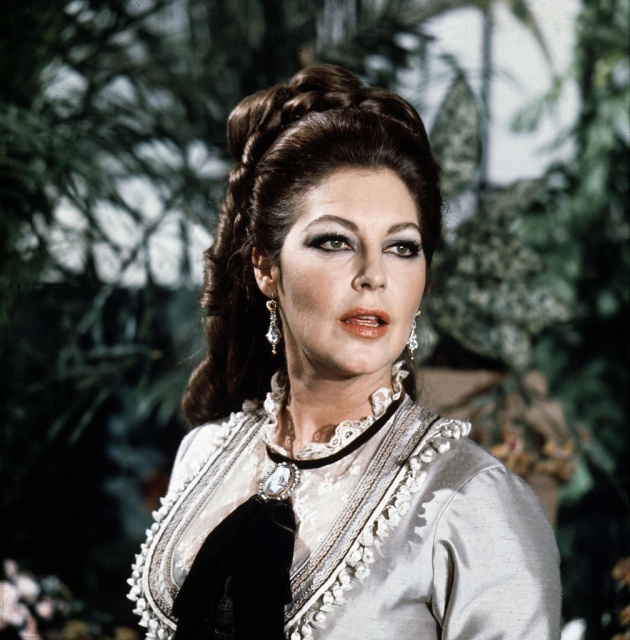 Roles over this period included ‘The Bible: In The beginning’ (1966), ‘Mayerling’ (1968) and ‘The Ballad of Tam Lin’ in 1970. Her beauty remained her most enduring asset, even at fifty. In 1974, she appeared in ‘Earthquake’, playing Lorne Greene’s daughter, in spite of the fact that she was only six years younger than him at the time. In 1985, she starred in the TV shows ‘AD’ and ‘Knots Landing’ before the film ‘Long Hot Summer’. Her final film was an undistinguished 1986 made-for-TV effort, called ‘Harem’. She spent her final years living in her apartment in London. 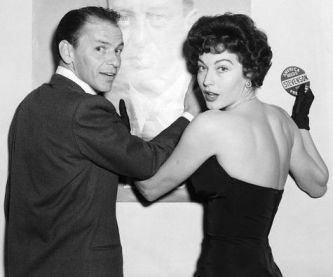 After two strokes in 1986, which left her partially paralysed and bedridden, Frank Sinatra paid her medical costs. Her last words were ‘I’m tired’, to her housekeeper Carmen. 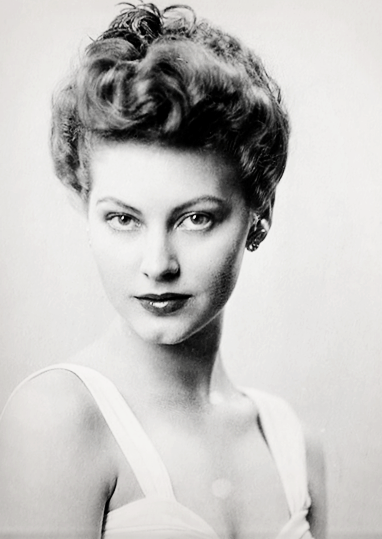 She died of pneumonia at the age of 67, on January 25th 1990, shortly after completing her autobiography ‘Ava: My Story’. 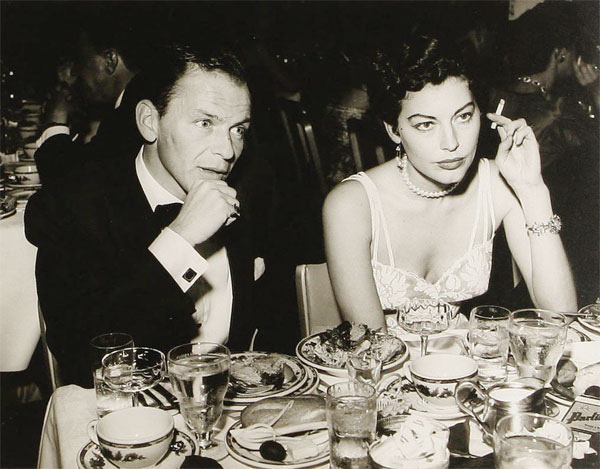 Among the shocking confessions was Gardner’s wild first date with soon-to-be third husband Frank Sinatra. Gardner and Sinatra, who was married at the time, took a drive under the cover of darkness through the streets of Palm Springs, California, shooting out streetlights and store windows with .38s as they went. 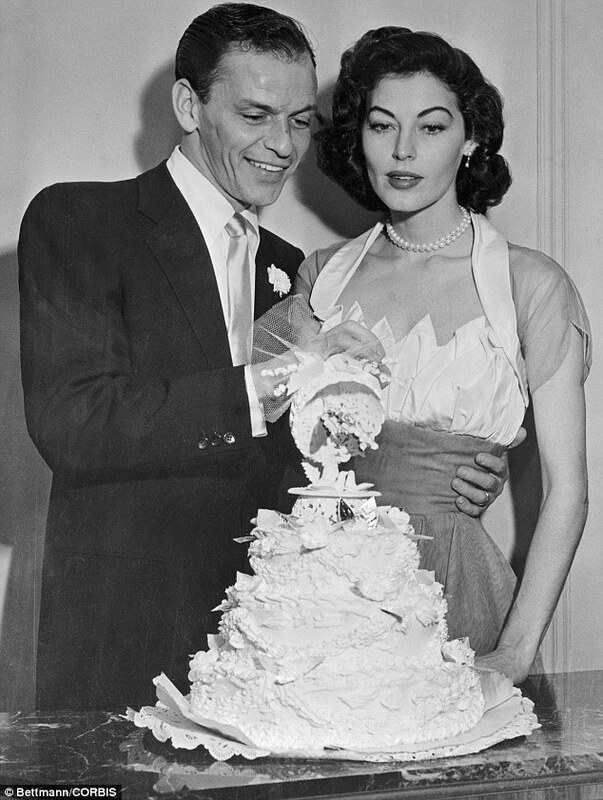 Their courtship was an exercise in glorious excess: It took two years for Sinatra to extricate himself from his first marriage, and the press trailed the two from Las Vegas to Mexico to Madrid. 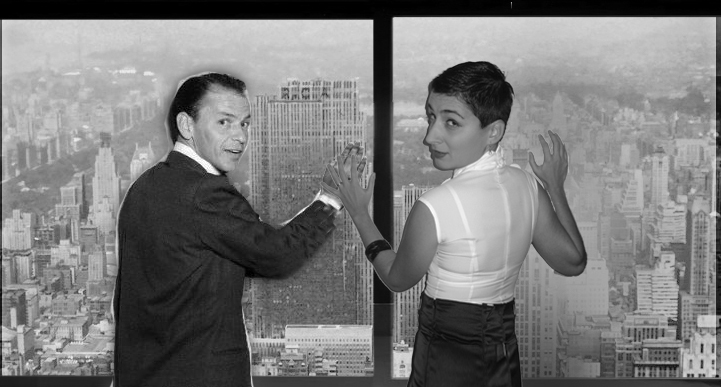 The Sinatras retained few secrets after they wed on Nov. 7, 1951: They drank hard, fought with abandon, and sustained a sexual tension that was palpable even in photographs. 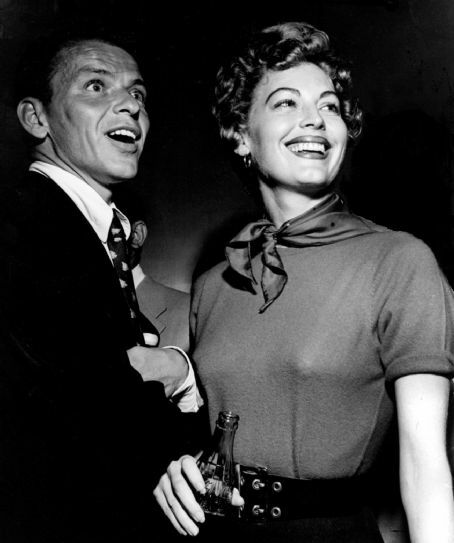 When Sinatra went to shoot a movie in Escorial and Ava stayed 25 miles away in Madrid, he called her one night while a group of friends were having a nightcap in his room. 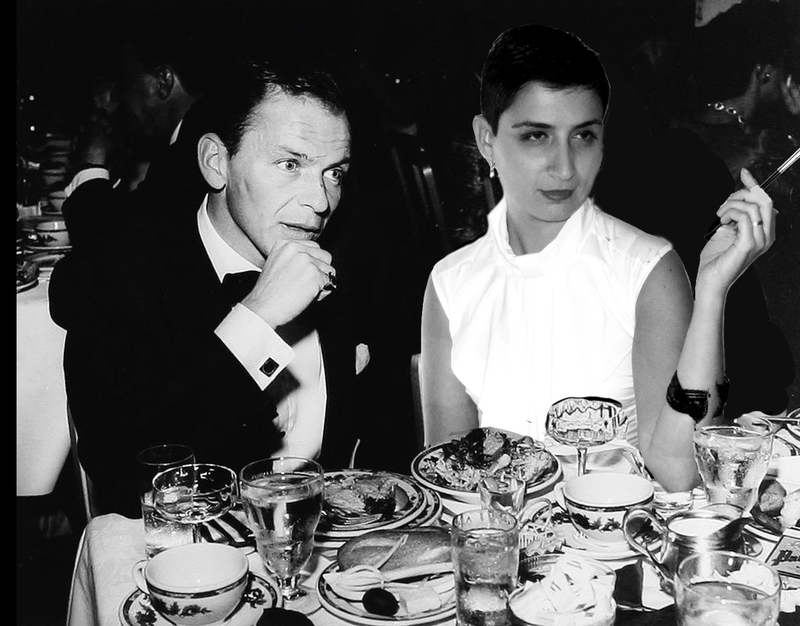 Over the phone, Sinatra crooned to his wife for almost an hour. After he was finished, there was a knock at the door and in swept Ava, wearing only a mink coat with a negligee beneath. As soon as Frank had started singing, she had grabbed a taxi and driven through the night to be with him. 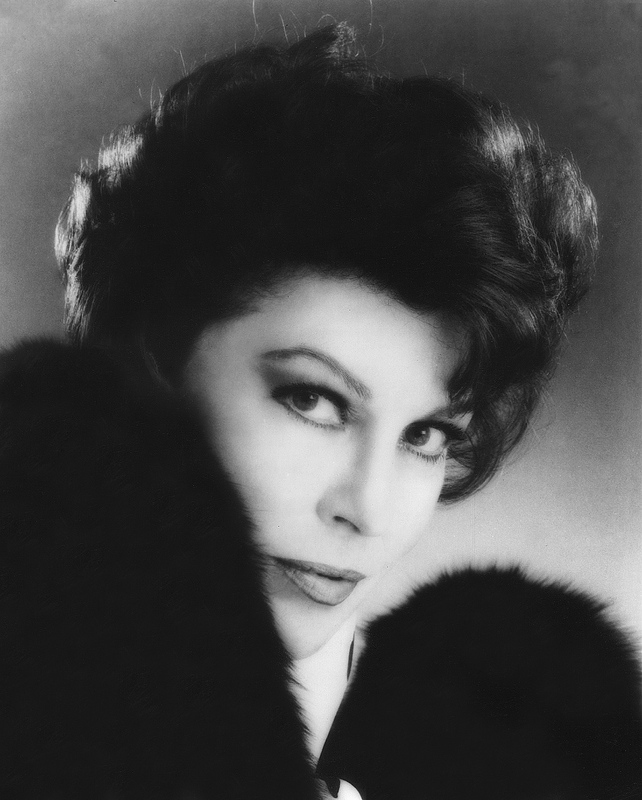 After her death, Sinatra’s daughter found him slumped in his room, face wet with tears, unable to raise his voice above a whisper. She had been the love of his life. 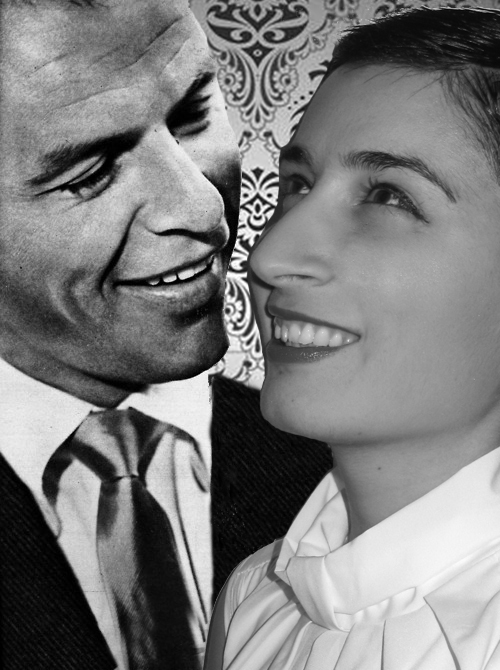 Gardner also declared in her own autobiography, shortly before her death, that Sinatra was also her biggest love. She is also thought to have inspired his song ‘I’m a Fool to Want You’. She is buried at the Sunset Memorial Park in North Carolina, beside her parents and brothers. A museum has been opened in her honour in the town of Smithfield. 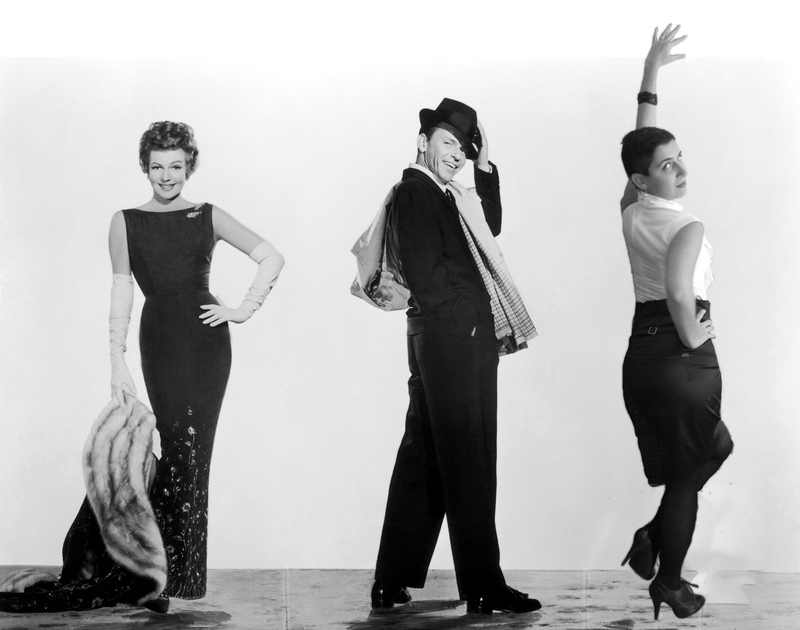 This entry was posted in Uncategorized and tagged 50s fashion, Artie Shaw, Ava, Ava Gardner, Aviator, Black skirt, Burt Lancaster, Clark Gable, Fashion, Femme Fatale, Frank Sinatra, high heels, Hollywood, Howard Hughes, Kate Beckinsale, Leonardo Di Caprio, Martin Scorsese, Mayerling, Mickey Rooney, Miss Sixty, Mogambo, Pearl earrings, Pencil skirt, Princess Sissi, Richard Burton, The Killers, The Night of Iguana, White shirt, Women, Zara by Miss Dee STyle. Bookmark the permalink. 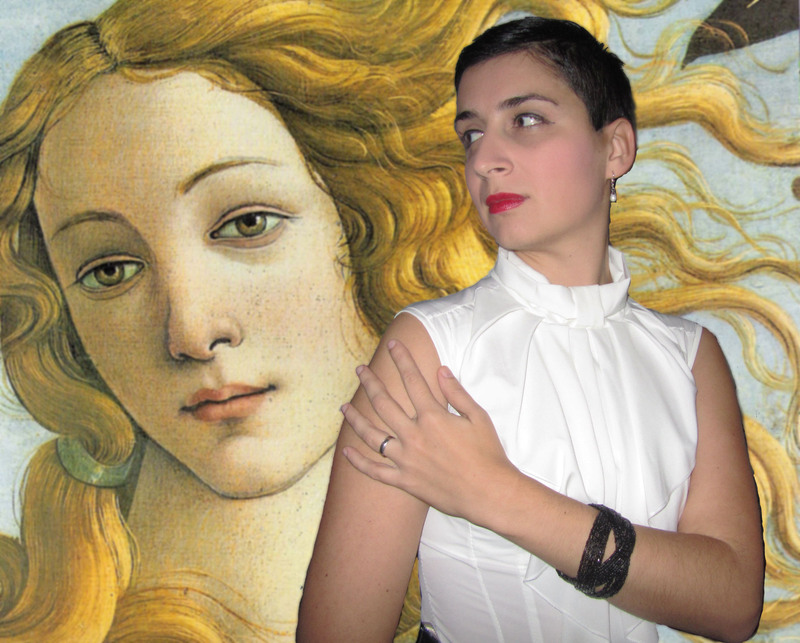 I will need to check it out – my all time favourite female icon, love her!